Use this catalog to identify titles, request titles be mailed to you, or link to BARD to download titles. Use the Search screen to search by author, title, or subject. 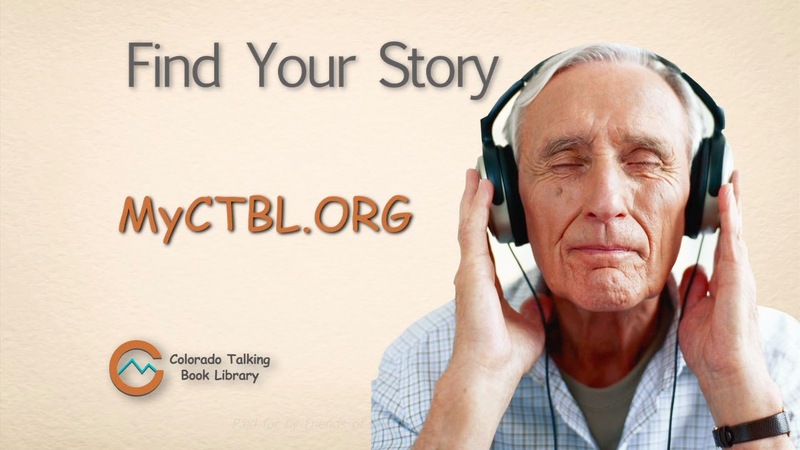 The Browse screen links to specialized catalogs such as titles recorded by the Colorado Talking Book Library, titles recorded by Talking Book libraries in other states, and recently acquired titles.